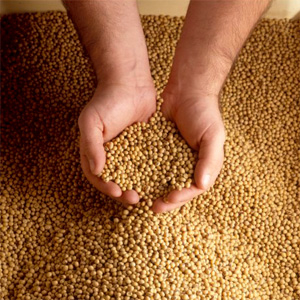 Natural Proteins Inc. is committed to helping farmers grow the best soybeans in Manitoba. In 2010 we had our first test plot trial near our facility. 15 different varieties where grown side by side with the check variety being NSG Portage. Because of a wet spring and summer, there was some variation in the water pressure that the plants faced and so it affected the yields. We did harvest analysis as well as quality analysis of all the varieties. Harvestability of the varieties was almost directly tied to the height of the plat as well as the height of the first pod from the ground. Quality analysis was based on the protein and oil levels of the different varieties. The results below are separated by approximate zone so as to compare the varieties a little more accurately.